When a couple begins to have children, at least in the back of their mind, they are hoping for the “perfect” family. But what happens when a child is born with or an adult acquires a disability? Is there now imperfection? For people of faith, perhaps there is a need for redefining perfect. 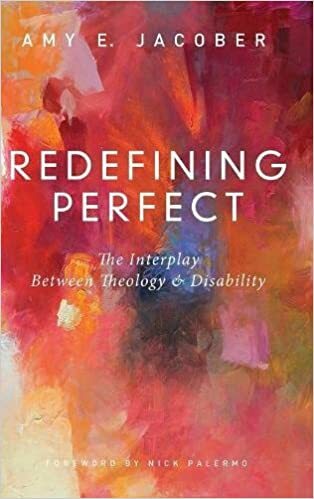 Redefining Perfect is the title of a book by Amy E. Jacober. 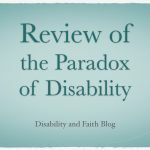 Jacober comes to this topic, not as one with a disability but as a theologian who has sought to include people with disabilities in ministry. 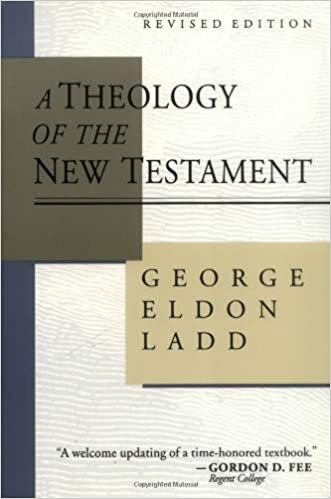 What I liked about this book is that is so solidly theological. 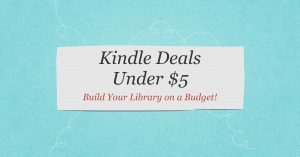 Some books are studies on disabilities with a thin veneer of theology. This is not one of those books. Jacober tackles such topics as the nature of God, theological anthropology, eschatology, ecclesiology and so on. There are some pretty interesting discussions, including whether or not people with disabilities can sin. You might find that a strange question but it is being asked. The book is short (about a hundred pages) but it is filled with good content. The size doesn’t allow the author to go into too much detail on each topic, but what is there is good. 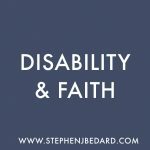 It is a helpful introduction that helps the reader to situate themselves in order to think theologically about disabilities. 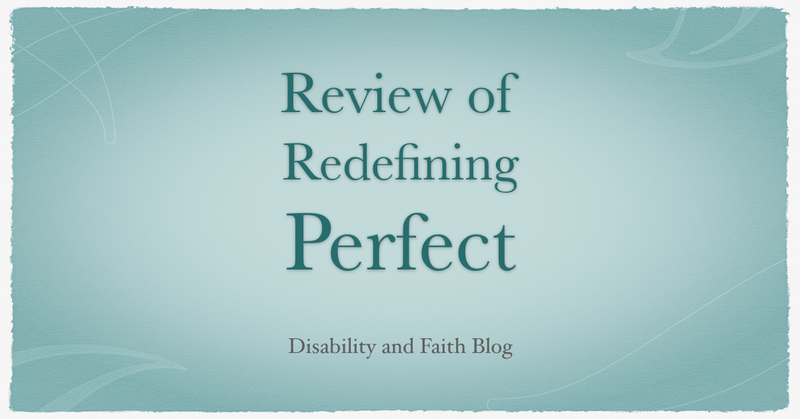 I very much enjoyed Redefining Perfect and I highly recommend it.